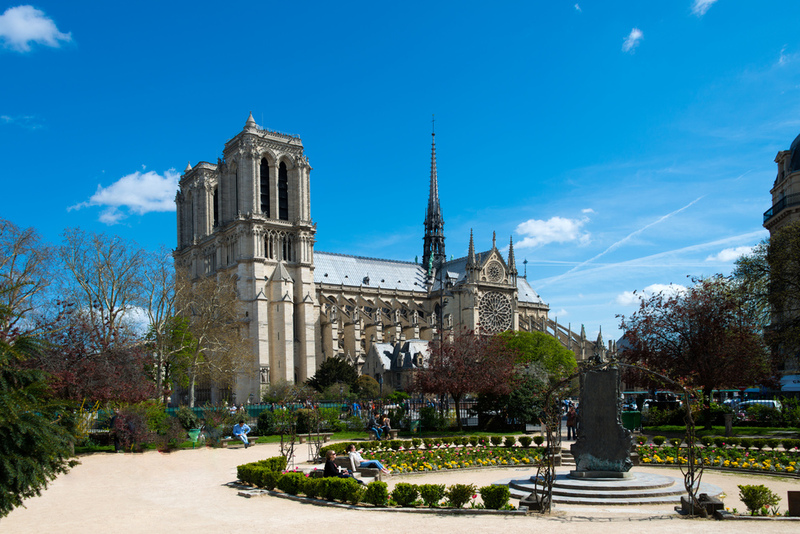 Happy 850th birthday to “Our Lady of Paris”. 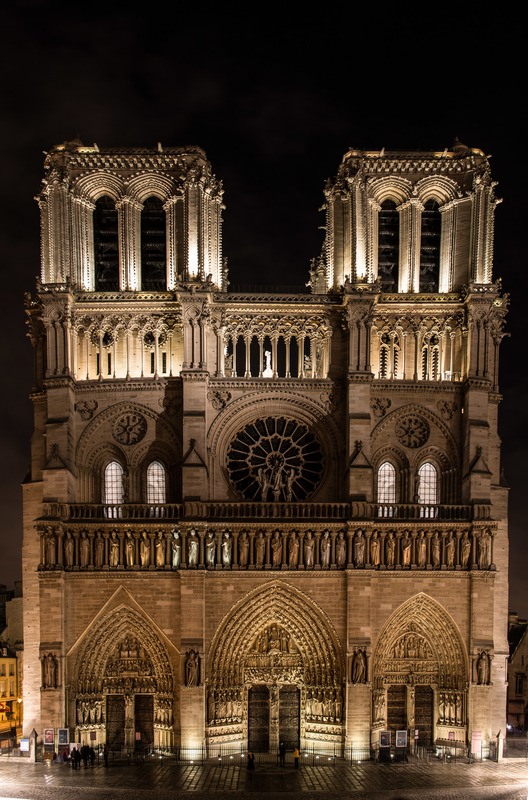 Long ago in 1163 the first stones were laid for the construction of a gothic style cathedral in Paris. Work continued for over 150 years and since “completion” rebuilding and reconstructing has occurred on numerous occasions. 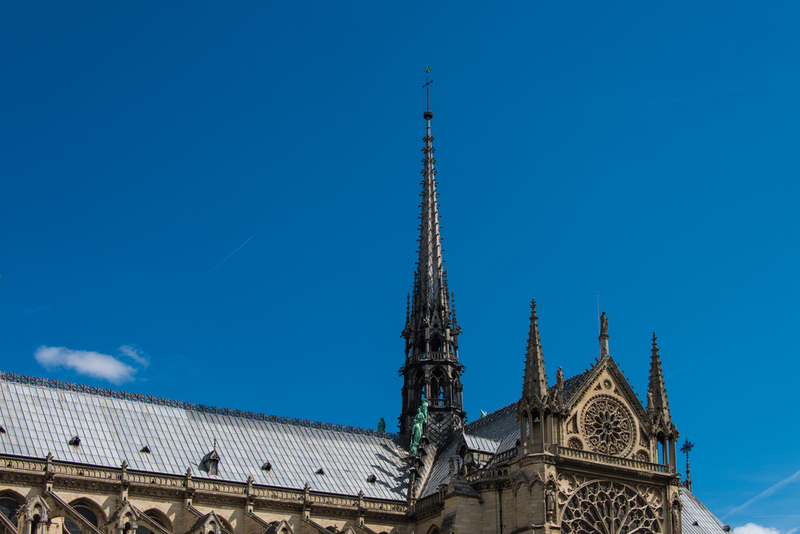 For the full history you can check out the Cathedral of Notre Dame website, because this is not a history lesson. Living in America our history is very short compared to Europe. 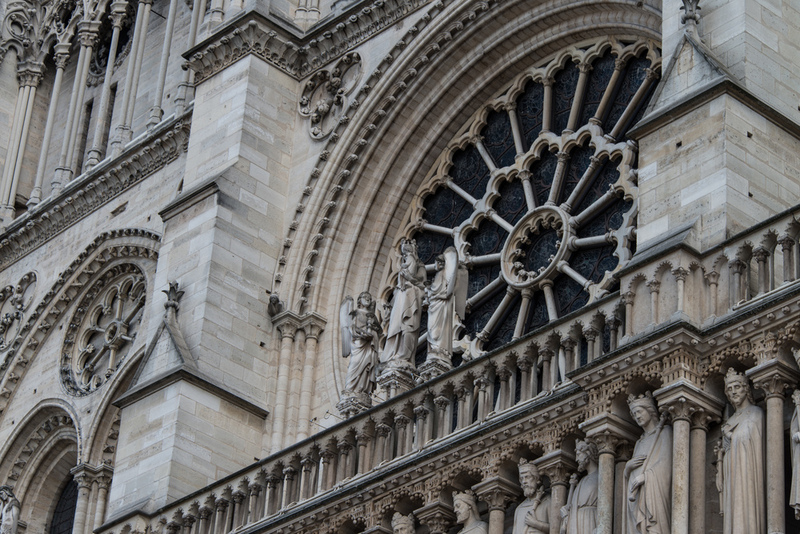 The ages of our churches in the “new world”, even the old ones, span a century, or maybe two. Most of the original places of worship built here were small. They gave sanctuary to a few dozen people. There was no need for giant buildings. The importance of religion in early American settlements cannot be understated. For many people it was the entire reason for the arduous journey across the Atlantic. 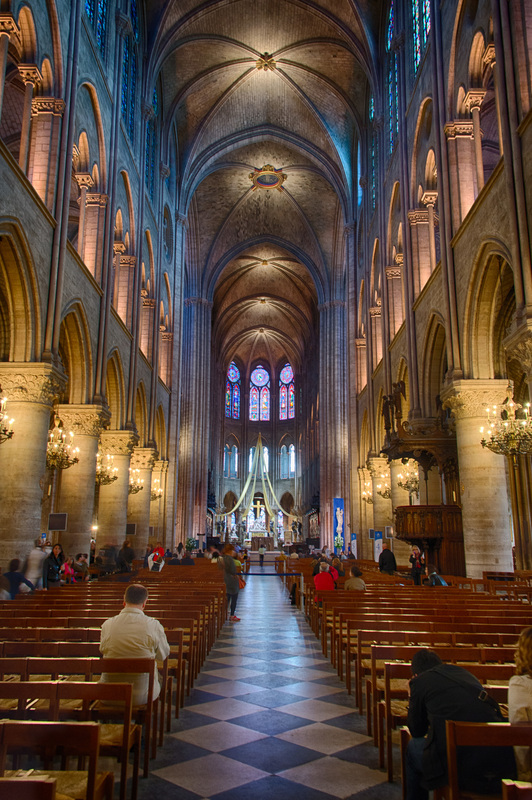 It seems obvious that the people coming here felt that the God they worshiped did not need giant edifices in which to dwell, he would be just as comfortable in a country church as a grand cathedral. 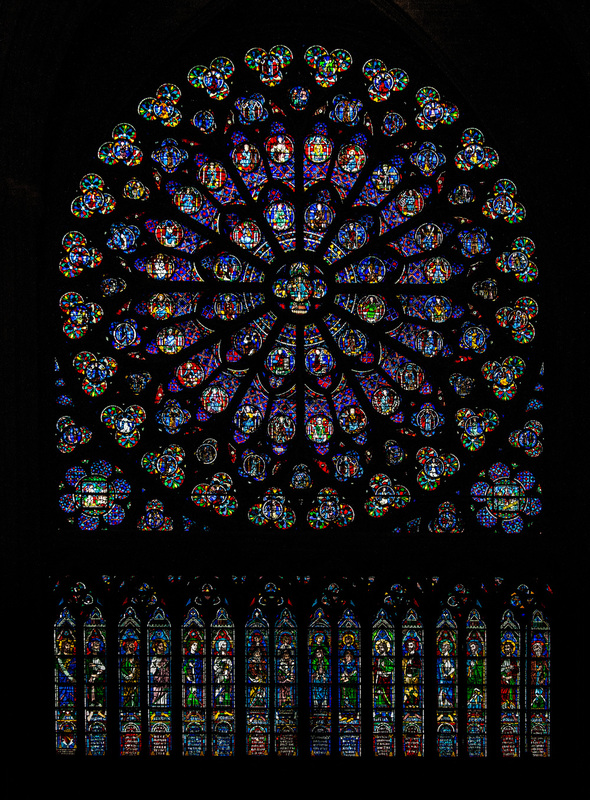 I know many artists work “for the glory of God”, and it shows in their art, and maybe that’s what inspired the architects, builders, and craftsmen centuries ago. I have been inside the National Cathedral in Washington DC, Saint Peter and Paul’s Cathedral in Philadelphia, and several large churches in the United States and the feeling is daunting. 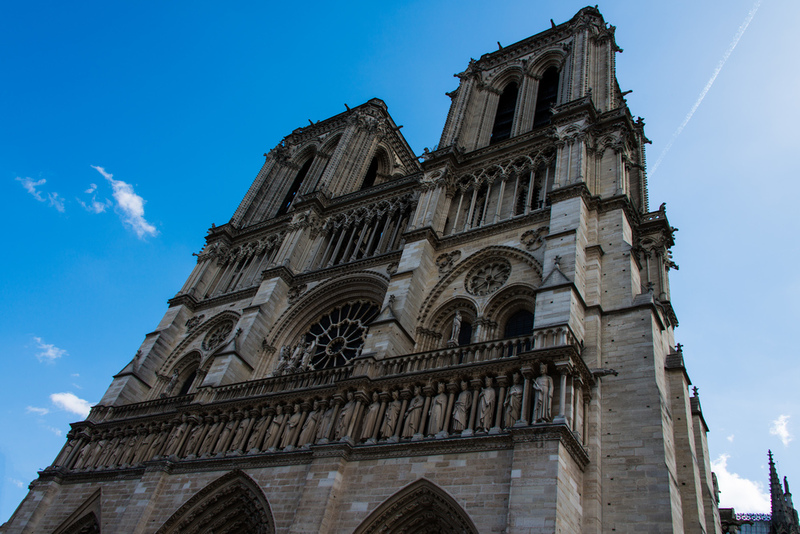 There is a power and grandeur emanating from these holy structures. For example, I could shout from the rear of the church and wait long seconds for the echoes to return. They would sound like soft reverberations that have been delayed by a higher power and would envelop me in whispers. The size and scale of the room would seem impossible, and I would feel small and humbled. Maybe that’s what the planners had in mind. 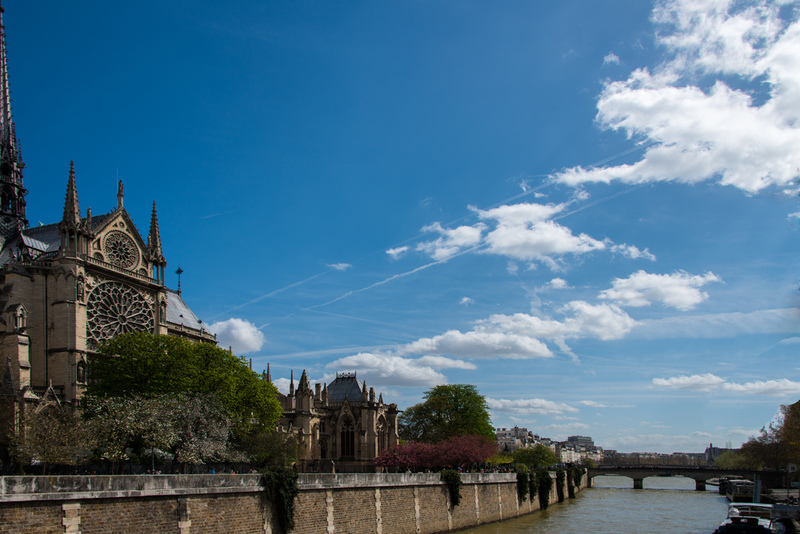 Abroad, in Notre Dame Paris, St. Stephen's in Vienna, and Westminster Abbey in London, the same reverence exists, but deeper. There’s a sense of the ancient, the long forgotten, the blood sweat and tears of the laborers. There’s the odor of age, the coagulation of dust and condensation laying in hard to reach places. There are dates that bend the mind’s sense of time etched in the walls. And beneath it all lies the hallowed ground of graves and crypts of mighty men who changed the course of history. I can’t describe the wonder and feeling adequately; you’ll have to go.